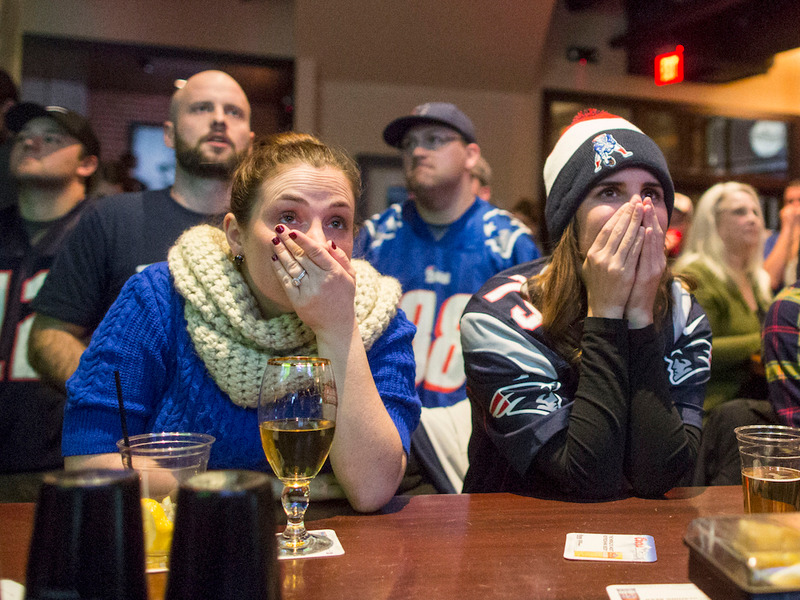 Scott Eisen/GettySuper Bowl ticket prices are rising. Super Bowl 52 will air on NBC on February 4 as the Philadelphia Eagles face the New England Patriots. The cost of a Super Bowl 52 ticket is $US3,245 on Ticketmaster right now. The most expensive Super Bowl 52 ticket on Ticketmaster costs over $US15,300. Super Bowl 52 will air on NBC on February 4 as the Philadelphia Eagles face the New England Patriots at U.S. Bank Stadium in Minneapolis. The cost of Super Bowl tickets can be mind-numbing, and Super Bowl LII is no different. The cheapest Super Bowl ticket on Ticketmaster right now costs $US3,245. That puts you at row 19 in section 337. There’s also a Super Bowl ticket package from PrimeSport and On Location Experiences that starts at $US3,047 per person and includes access to a pregame party. That alone may feel like a small fortune, but it’s nothing compared to the most expensive Super Bowl ticket you can buy on Ticketmaster right now, which costs $US15,336. Those tickets only come in pairs, bringing the grand total to over $US30,600. In the past, ticket prices usually drop as the game approaches. This year is different and prices are rising instead of falling as the Super Bowl nears, according to Bloomberg. It’s reportedly the result of a more regulated, managed, and secure ticket market, which protects buyers and seizes control from resalers. Ticket prices may also be higher due to increased demand from Eagles fans. The team is playing in their first Super Bowl since 2005. TicketIQ said this year’s average ticket price could be the second-most expensive for the Super Bowl since the site started tracking ticket sales in 2010, according to Bloomberg. StubHub and Ticketmaster are popular resale sites for tickets, but you can also check out SeatGeek, TicketIQ, or Vivid Seats for tickets. If you’re watching from home, NBC coverage of the Super Bowl begins at 6:30 pm EST.